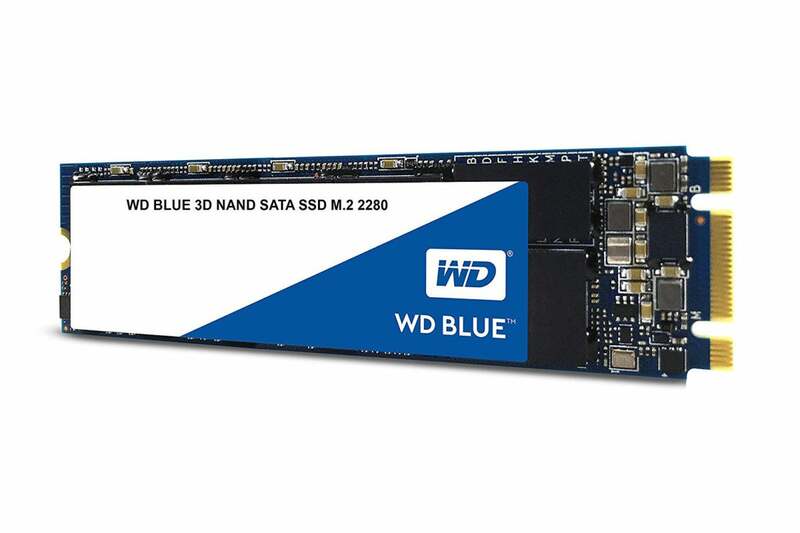 Newegg's got the Samsung 860 Evo 500GB for $83, and Amazon's selling the WD 3D Blue NAND 1TB for $150. If you've been looking to upgrade your PC's storage, two of our favorite SSDs are available at their lowest prices ever today. Newegg is selling the 500GB Sasmung 860 EVO for $83Remove non-product link with the checkout code NEFQBR5, and Amazon cut the price of the 1TB WD Blue 3D NAND to $150, a deal that also applies to the M.2 version of the drive.